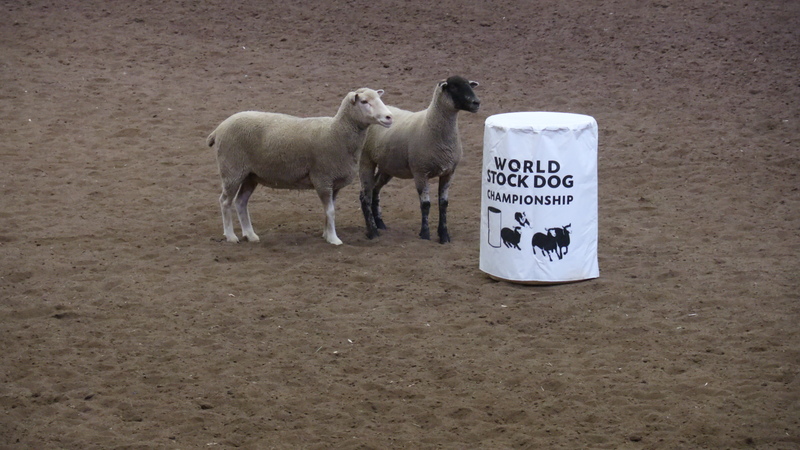 After taking a break from the Calgary Stampede for a decade, Norm Sommer and his border collie Mark returned in brilliant fashion to the Greatest Outdoor Show on Earth, winning the World Stock Dog Championship earlier this week. 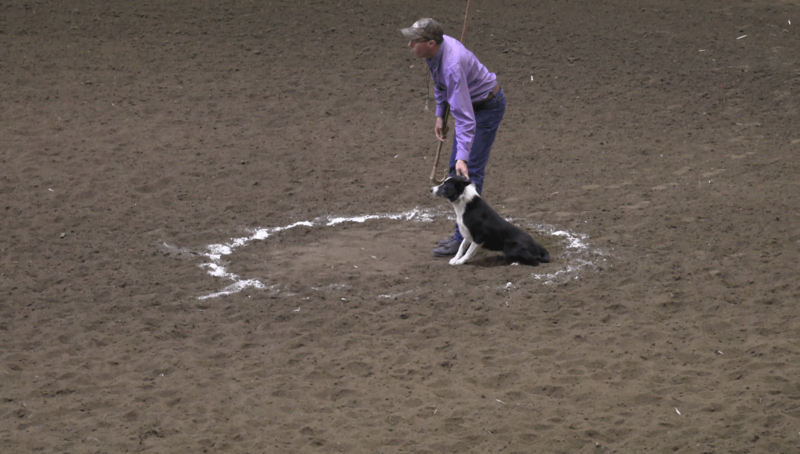 The 56-year-old Pleasantdale, Saskatchewan resident, who has been working with stock dogs for 20 years, had nothing but praise for his seven-year-old teammate. “He’s been a fun dog, very good,” said Sommer. And very good the team was in the finals, clocking a sizzling time of 1:32 to take the top spot. Another person extremely pleased with the work of his border collies was Ken MacKenzie, a farmer – rancher from the Drayton Valley, Alberta area. He finished as Reserve Champion, bringing home a cheque for $4,000. MacKenzie says both Grace and Angus performed admirably, especially given that they are both only two and a half years old. “I’m just really pleased with where they are at in their training, it’s a stepping stone, it’s a guide to figure out more about them and how to show them and how to train them and what I need to work on,” said MacKenzie. McKenzie says the competition has been good for him too, adding it is also a stepping stone for himself, learning to compete and adapt at a high level. Looking down at his giant sized cheque for $10,000, Sommer says he isn’t quite sure yet what he is going to do with his winnings. Both Sommer and MacKenzie have busy summers ahead full of competitions across North America, where they hope to build on the success they had in Calgary.